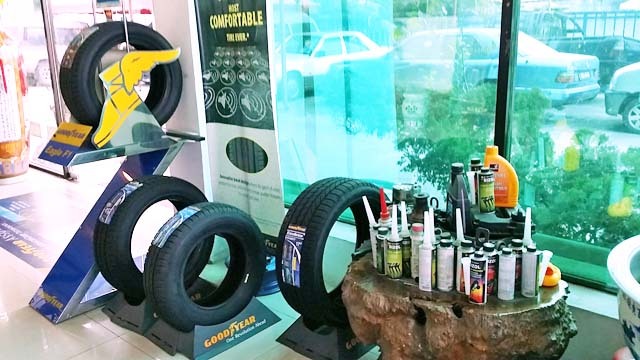 Eng Huat Auto World are a one-stop service centre for general vehicle, service and repair all types of vehicle, tyres, batteries, sport rims, wheel alignment, retreading & other auto servicing. 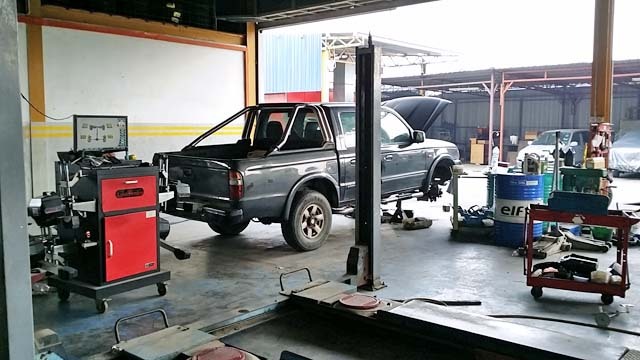 Eng Huat Auto World have car services and repair shop will assist you with everything you need to keep your car running smoothly so you can do just that. 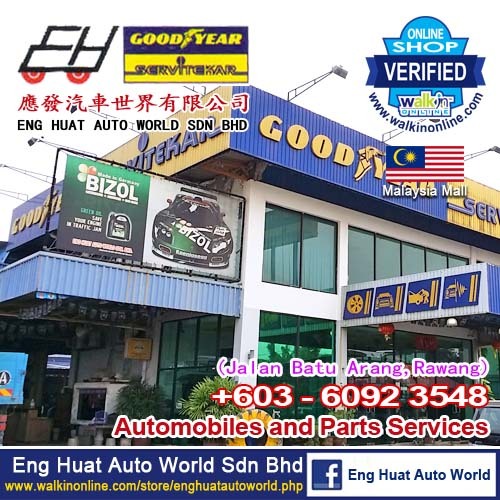 Eng Huat Auto World has been providing excellent services to our customer more than 20 years in Rawang, Selangor. 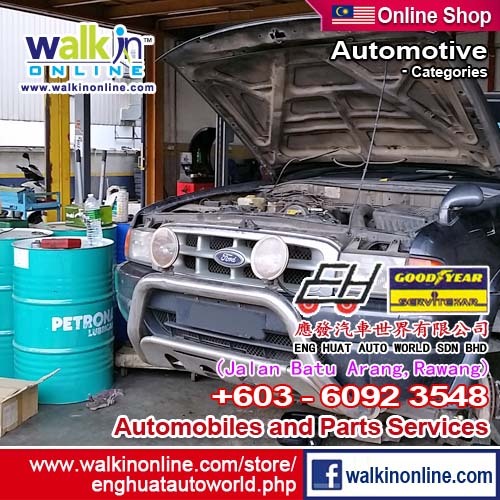 Eng Huat Auto World have planned to open more branches throughout Malaysia in the near future, so that more customers can enjoy our excellent services. 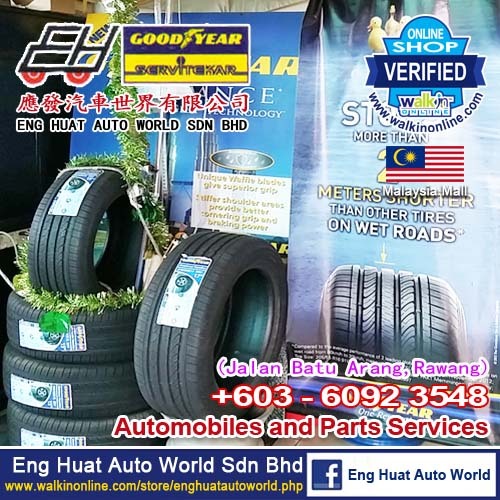 Eng Huat Auto World Tyre Services, our aim is to deliver a unique customer service experience but at down to earth prices. Not only that but with reliability and professionalism from start to finish, our service is one of quality and one which we truly hope you will want to use again and again and recommend to family and friends. Our state of the art service allow us to deal with all of your tyre needs, including repair, replacement, re-alignment, balancing and even locking wheel nut removal! Eng Huat Auto World get on with the hard work whilst you get on with whatever you need to be doing, be it at home or at your place of work. We can handle any type of vehicle from the family car to light commercials. Whether you drive a classic sports car or a 4x4 we can supply and fit the right tyres at the right price. 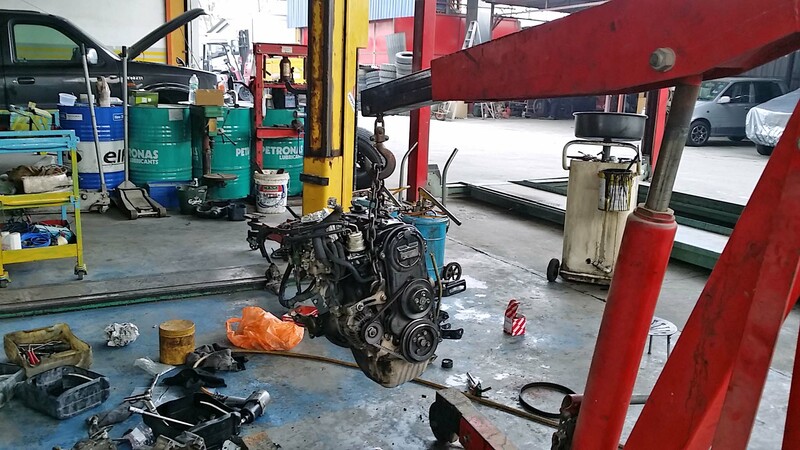 Perhaps the most surprising fact about Eng Huat Auto World is that this premium service won’t cost you any more than if you had to make all that effort yourself. 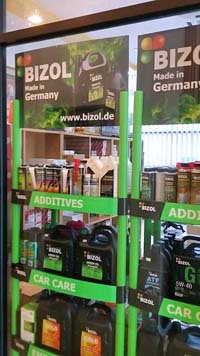 So on top of all that convenience we'll be saving you money too! 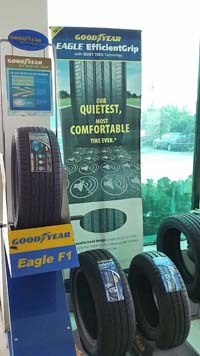 It is important to make sure that your tyres are in good condition all the while when you are driving. Those four pieces of rubber are the only contact that your vehicle has with the road and even before they reach the legal minimum tread your stopping distances and general safety can be seriously compromised. Police officers can stop any vehicle thought to be driving with defective tyres and the fines and penalty points which can be issued are just another indication of the significance tyres play in overall road safety.